The study Way of Life will help groups approach and engage the spiritual, theological, and missional proposals in Brian McLaren's book The Great Spiritual Migration. In Session 1 titled Introduction, Brian McLaren discusses how organized religion can become “organizing” religion. With three pastors as conversation partners, McLaren answers questions about what changes are needed in Christian life today and explores whether there is a better way to be Christian. 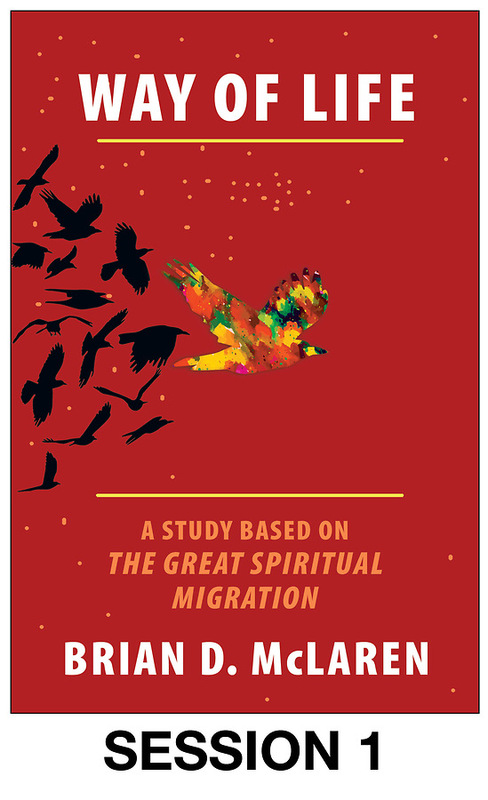 In session 2 titled The Spiritual Migration, Brian McLaren describes how the spiritual migration is a journey back to love. For the church to flourish, it must move toward a way of life of love and away from a singular focus on beliefs. McLaren discusses how new rituals and practices bring about this shift from a system of beliefs to a way of life of love. 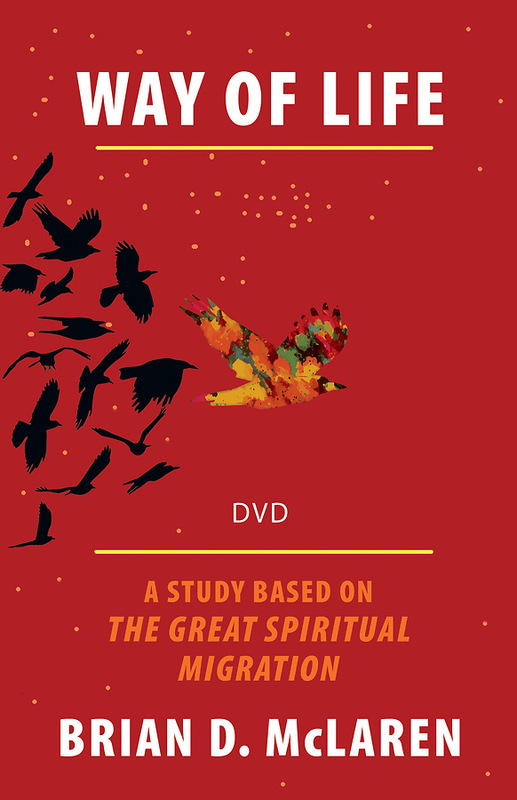 In Session 3 titled The Theological Migration, Brian McLaren describes the theological migration from seeing God as violent and dominating to seeing God as a non-violent God of liberation. Christian must learn new ways of reading the bible and looking at history to experience the fullness of the God of love. In Session 4 titled The Missional Migration, Brian McLaren demonstrates the practical side of moving from organized religion to organizing religion. Since the essence of the gospel is a call to love, this must affect how churches function. McLaren uses social movement theory to shed light on how to organize effectively.